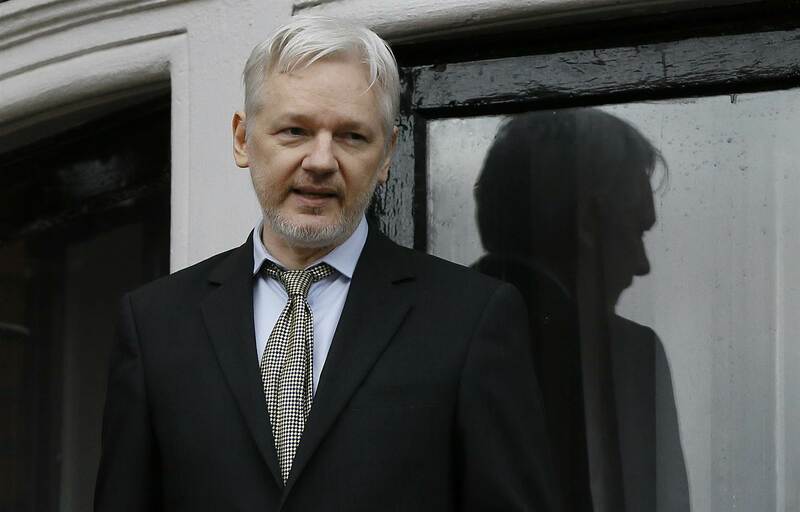 Rumors are flying all across the internet as Wikileaks’ Julian Assange tweets three mysterious 64 character coded keys with the words John Kerry, Ecuador and the UK’s Foreign and Commonwealth Office. Additionally, a Wikileaks “insurance risk” was tweeted in which allowed users to download, using torrent, the 88GB data dump. A little later in the night Wikileaks tweeted that their internet had been severed. All of which sent the internet into a frenzy. But what’s really going down at Wikileaks? I believe I have the answer. All that and more in the video below.